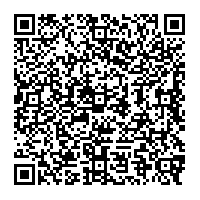 This is a joint event for both Fellowship of Mosaics (Sacramento) and Davis Mosaics! 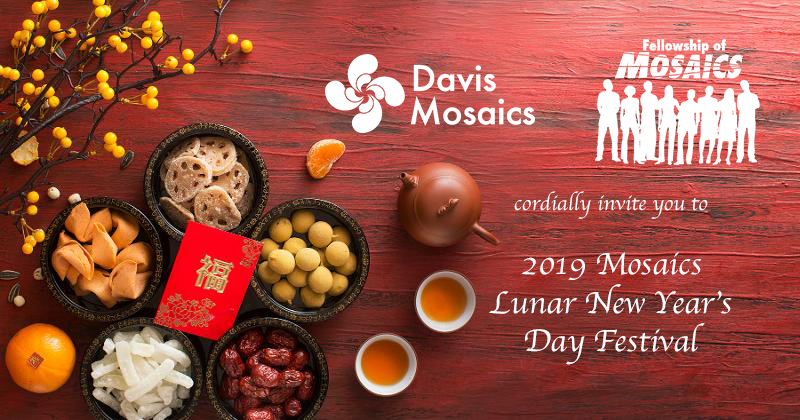 This year, Mosaics will celebrate the Chinese Lunar New Year’s Day (3 days earlier) on Saturday, February 2, 2019! Please bring side dishes and desserts to share.